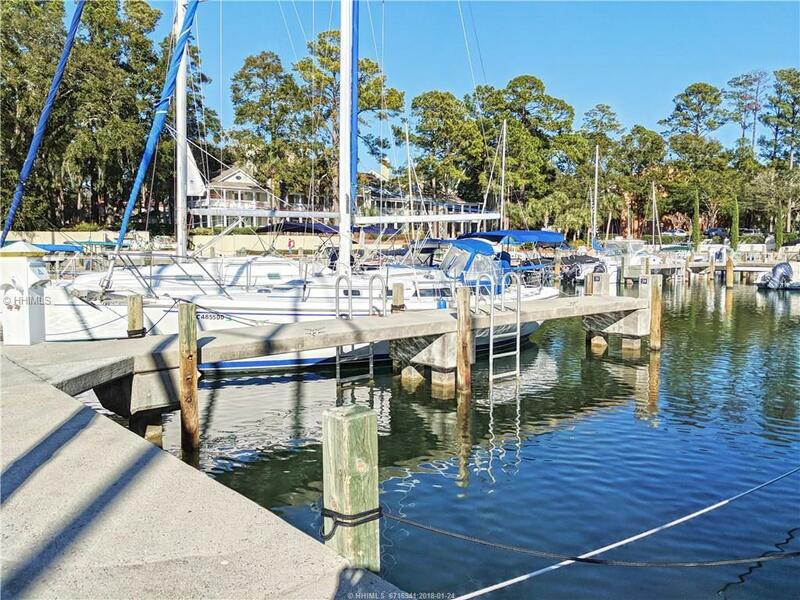 Own a PRIVATE BOAT SLIP in a protected (locked) harbor right along the Intracoastal Waterway! Ideal location on the FIRST finger in "West Port" section of the Harbour! Very close to the ramp, fuel dock, Harbourmaster office AND lock! 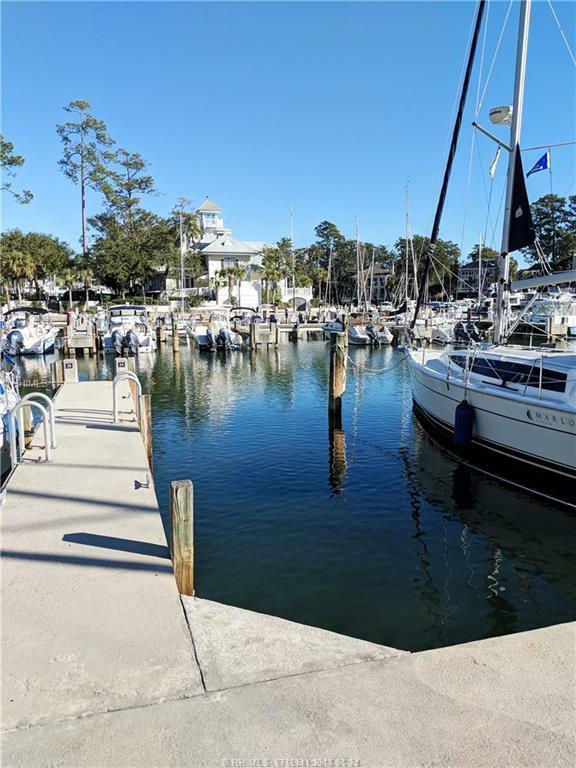 The Harbour maintains a depth of around 8', is just mile south of the Pinckney Island Bridge and ~500 yards south of channel marker 27 off the Calibogue Sound. 24-hour security, high-speed fueling, ship store & pump out facility. 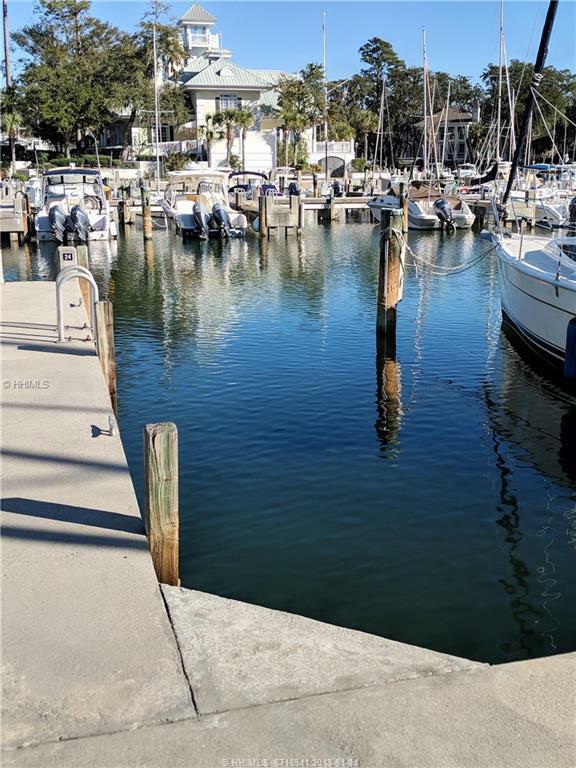 There seems to always be a high rental demand for these slips, so enjoy a Return On Investment if you are not quite ready to float your own boat. 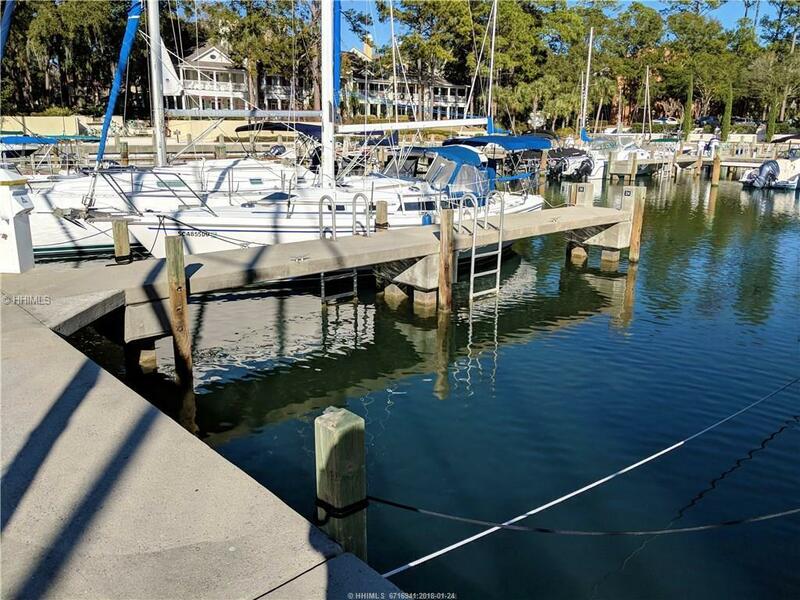 Let us add that you can reduce the headache of constant anti-fouling painting, as there is significantly less bottom growth in locked harbors! Plus you can enjoy all the amenities of the SCYC through a separate membership. Great opportunity at this price!